Please download the latest version of Malwarebytes' Anti-Malware from here . Double Click on the mbam-setup.exe file to install the application. 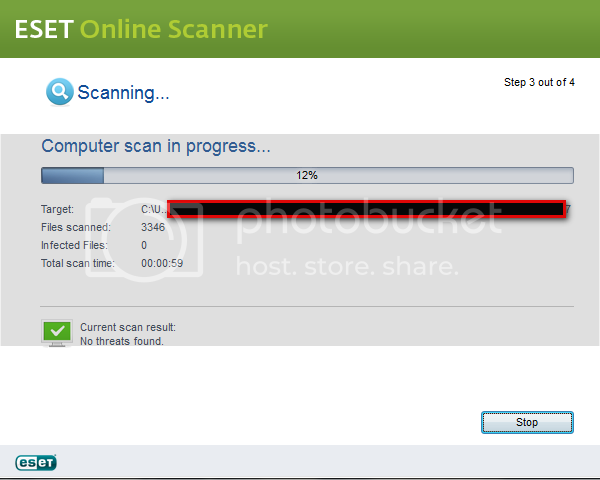 Once the program has loaded and updated, select "Scan Now >>" to start the scan. If any malware is found, you will be presented with a screen like the one below. 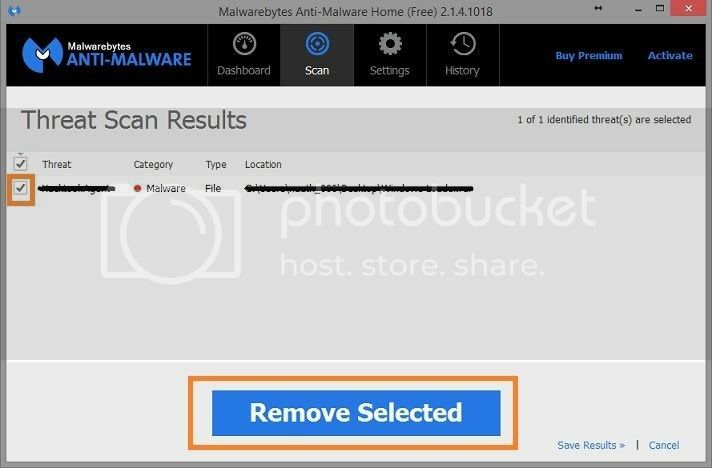 If any malware is found, make sure that everything is checked, and click Remove Selected. When the scan is complete, click View detailed log >> to view the results. The report screen will open. At the bottom click on Export and select as txt file, save the file to your desktop and click OK. When the export is complete, select OPEN. The log file will be opened in your default text file viewer (usually Notepad); select the whole text (Ctrl + A) and copy (Ctrl + c) it to paste here in a reply. Uninstall Heimdal and see if the crashes stop. There appears to be an issue with the software and VSS / Win 10 and Heimdal's DNS (even though it is not supposed to be running [only PRO version] it still auto starts with every boot). Is this with Heimdal uninstalled? Let us see if a Clean Boot will help pinpoint the problem with the downloading and printing. I believe that your system is clean of malware but we need to make sure you can download / print. Speaking of downloading, how are you getting the tools onto this system? And, what are you trying to download that gives you an error? On the Services tab, click to select the Hide all Microsoft services check box, and then click Disable all (this actually means Disable all that are showing; the hidden services will remain checked and will load as they normally do). You must do these 3 steps in their entirety so that all services other than Microsoft OS services are not running on the next start of your system. Yes heimedal is uninstalled I am using a different computer for the downloading and placing it on a flash drive for the messed up computer . Edited by newbie2015, 08 January 2016 - 08:32 PM. OK, that helps (about the wireless that is). If you are doing the Clean Boot please return to normal booting and run the following utility. Download NetAdapter Repair from here. You do not have to install the file but do make sure that to start the program you right click on the downloaded file and select "Run as Administrator". Once this is open, check that the Network Adapter is set to Wi-Fi. Click Run all Selected and follow the prompts. Some of the repairs will ask you to restart your computer. A log file will be produced in the same directory as the program is run from ( entitled netadpter-log-date&time.txt ). How is your system's wireless connection now? okay I did a new troubleshoot on the printer it does seem fixed was able to print from the internet now . Good to hear that the network / wireless is working now! ESET Online does not work with IE 11 (Internet Explorer) at the moment (a few weeks ago anyway) so if you have IE 11, Chrome or Firefox has to be used instead. 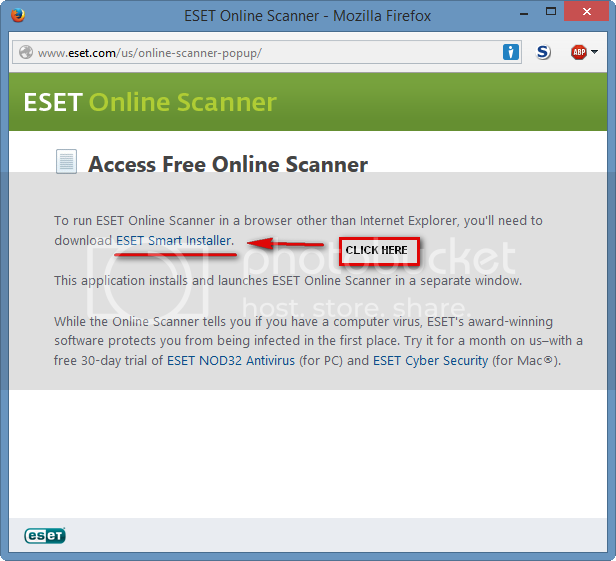 ESET Online does work with IE 10 and earlier. Please read carefully and Slowly, Notice all the settings listed below to check before starting the scan. Stop and ask if you have any questions. Take note of the NO tick in the Remove found threats setting below at it needs to have the tick removed. 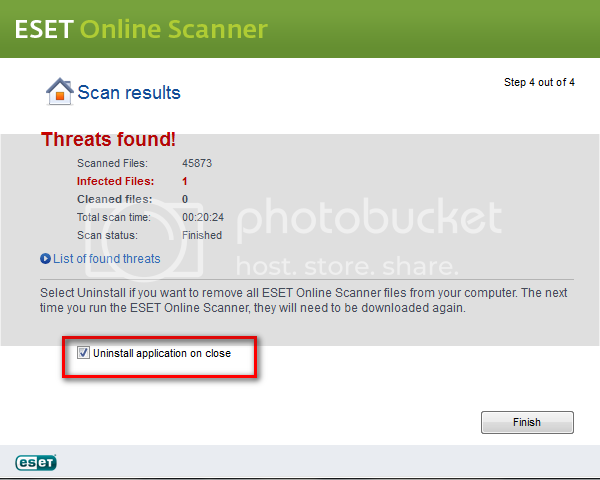 Hold down Control key and click on the following link to open ESET OnlineScan in a new window. 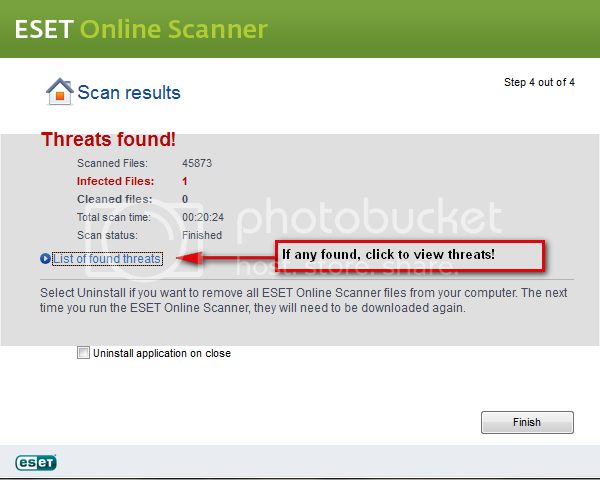 Click the Run ESET Online Scanner located on the left side of the page (not the free trial). Click on the esetsmartinstaller link in the popup window that opens. Save it to your desktop. 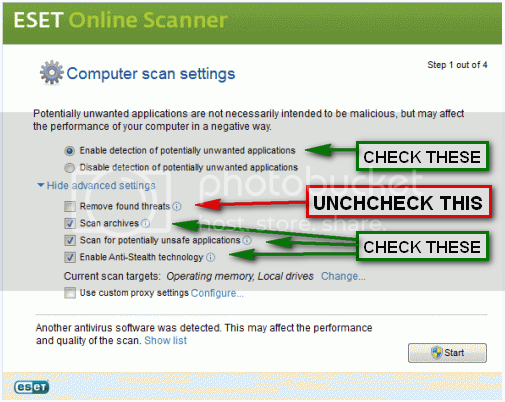 Make sure that the option Enable detection of potentially unwanted applications is selected. When the scan is finished, if any threats are found you will see the screen below. Click to view the found threats. At the bottom of the listed threats, there is an option to save the results to a text file. Please do this so you can attach the results here for review and removal of the items that are not false positives (these will be scripted out so do not worry). 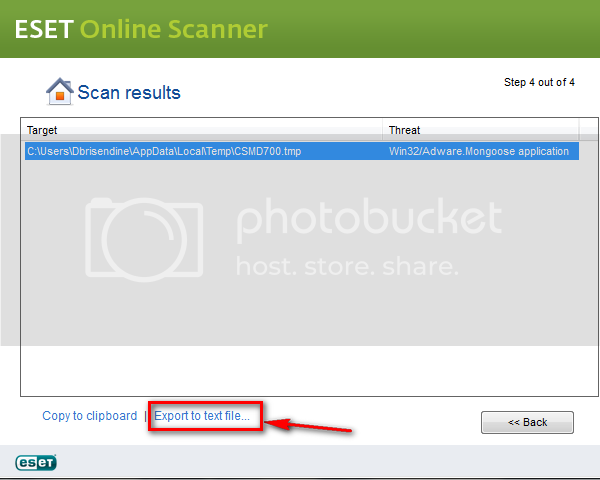 Once the log text file is saved, return to the Scan Finished screen by clicking "<<Back", then click on the uninstall button and click Finish. Attach the saved log file in your next reply please. Thanks.